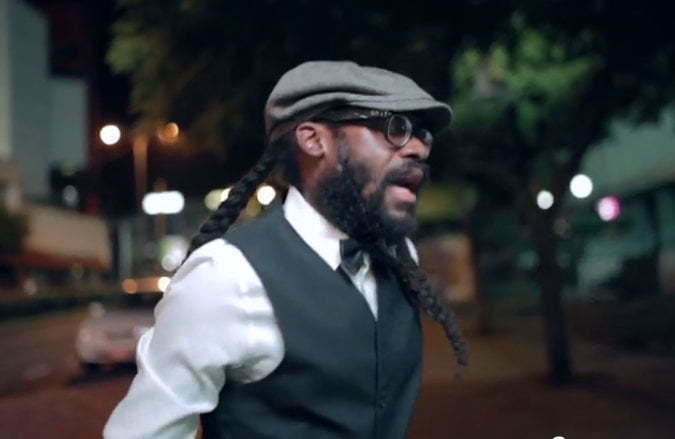 The reggae crooner sings about his worry free life in the feel good video. 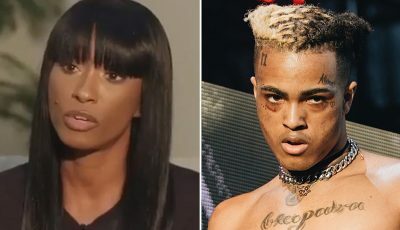 The video saw cameos from Danielle D.I. and Shane Brown.